I have a seventh grader who is eager to do so much more in our home. We are in the “in between” stages of life. Natalie isn’t really a child, but she isn’t quite an adult either. My young lady wants to cook, take care of her baby brother and handle her own money when we are out at the mall… but is she truly ready for all this? I believe with a little guidance, our daughter, and every other middle schooler, can truly contribute in a variety of meaningful ways, but with a little help. Teaching responsibility falls on the parents and the caregivers. 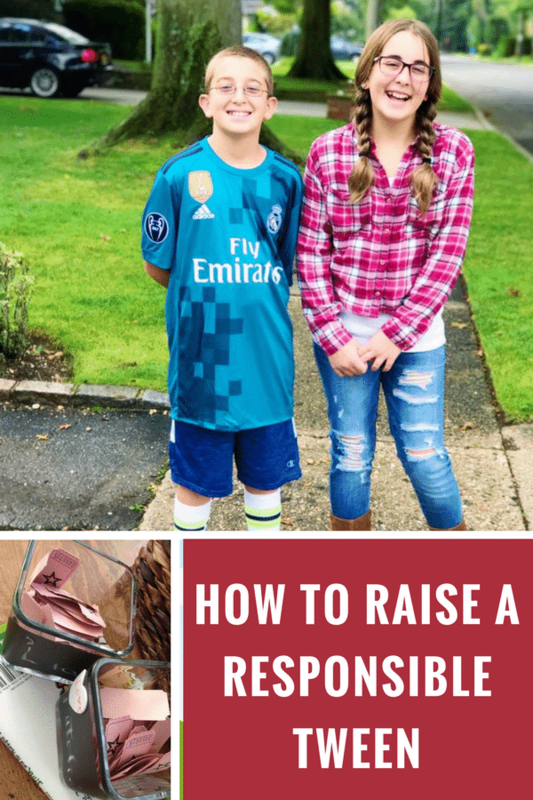 We’ve thought this through and my husband and I have come up with 8 easy tips to help teach your middle schooler more responsibility. Chore Charts: There are a variety of different ways that you can use a chore chart. You can buy one in the store or you can create one of your own. We actually printed one out from the web and have been using a ticket system for years. It’s amazing! 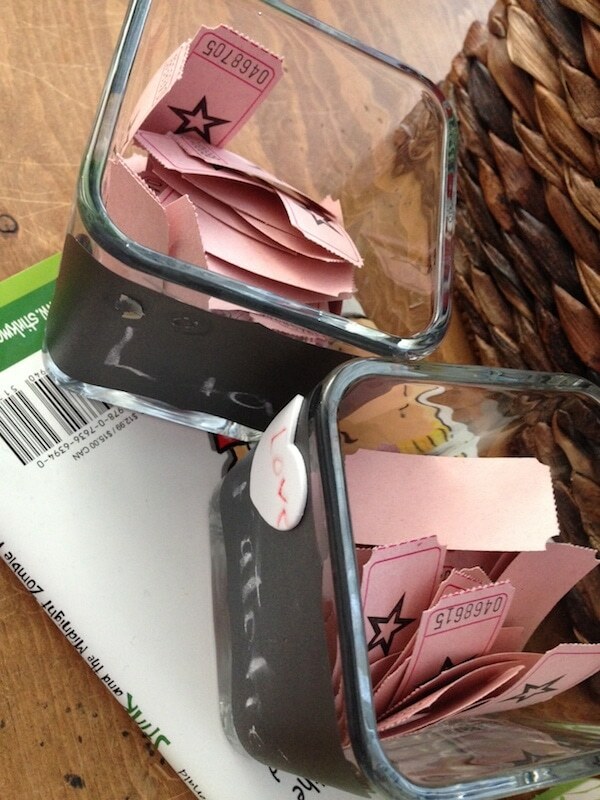 I want to make a quick note about the tickets – we reward our children for kindness as well. If we find that Natalie is being especially giving and helpful to her younger brothers, we let her know how much we appreciate that. 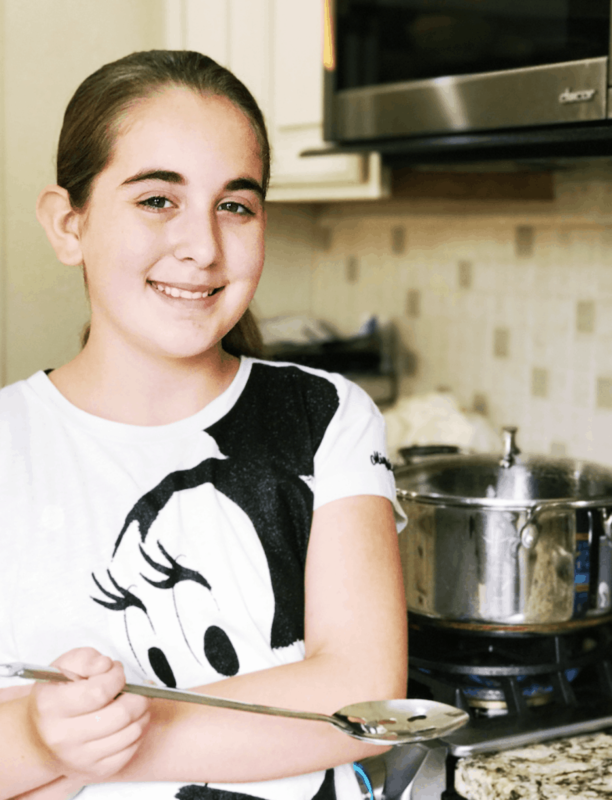 Helping Around The Kitchen: Your middle schooler is ready to take on more responsibility in the kitchen. And believe me, once you start utilizing an extra set of hands during dinnertime, you won’t know how you survived without them! Making the salad, seasoning the vegetables, stirring the sauce – you name it and they can do it. All BBQ season long, Natalie was the one wrapping the corn and spraying the shish kebobs with olive oil. Ellio’s Pizza is also holding a special $10,000 scholarship contest! How can you win? In 500-1,500 characters, describe why your child (age 6-12) is a “Phenomenal Kid.” For full details, visit http://ellios.com/PhenomenalKids. Yum and yum! Stock up today so whenever your middle schooler feels the urge to participate in the kitchen, they can. To find out where you can pick up Ellio’s, check out their online store finder. Bring In The Mail: As simple as this sounds, it’s just another thing that we have Natalie handle and it really works for the house. When she gets off the bus after school, before she walks into the house, my daughter has to check the mail. Our mailman comes right around the same time as her bus drop off. So, it just makes sense. Keep Her Room Clean: You think this would go without being said, but we have to make sure that our daughter stays on top of her room on a daily basis. Not weekly. Daily. And we need to have her check under her bed and in her closet because she is known for hoarding … everything! We never understand how she can accumulate so much stuff in a 24 hour period, but she does! Personal Hygiene: I have two younger sons and I need to practically throw them in the shower with a bit of force. LOL! Dirt on their knees? Like a uniform! During the middle school years, we have taught our eldest that she has to care enough about herself to take care of herself… without our guidance. Of course, this truly happens naturally with age, but Natalie understands that she needs to shower and care for her hair on a daily basis. One down – two to go! 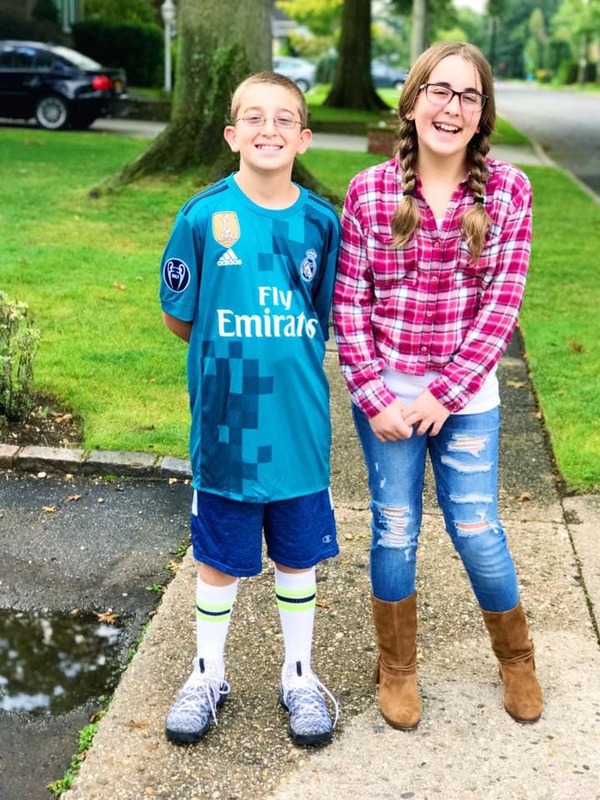 Get Younger Siblings Ready For School: Part of your middle schooler’s morning routine could be to help get their younger siblings dressed and washed up. Once they are done with themselves, they can move on and do what they can for their brothers and sisters. Does your youngest child have homework that they need help with? What a perfect opportunity for your middle schooler to get involved! Have them help with easy assignments to help lighten your load and to grow responsibility from within. Pack Her Own Lunch: We are a family that likes to make lunches the night before. It’s so great to get the input of your children because there’s never any issues when they are involved. Now that Natalie makes her own, she always ensures the perfect meal. I keep the refrigerator stocked with healthy options and she picks and chooses 3 or 4 items to fill her lunch box. Fill Out Personal Calendar Of Events: Natalie has a whiteboard in her room that shows the days of the week. 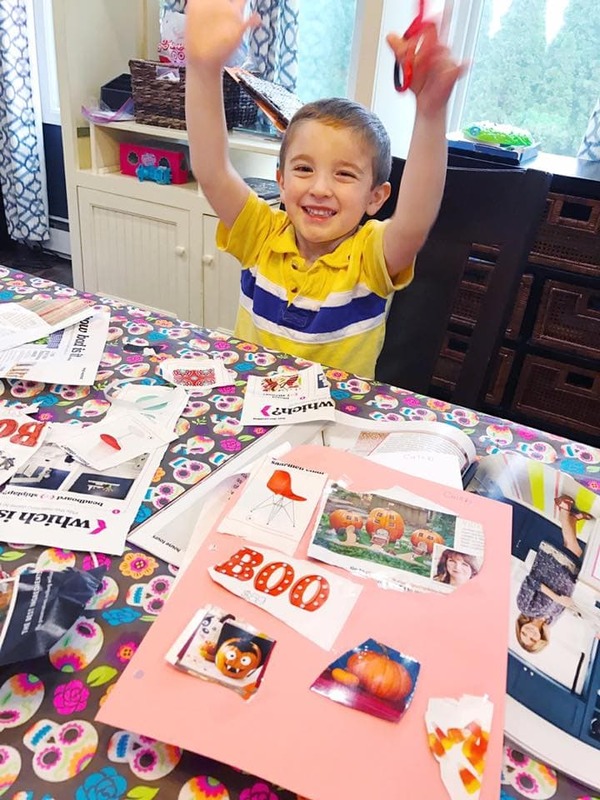 She uses it to fill in notable dates – like tests, school themes and play dates. Having her take control of this part of her life is very empowering. It’s also a great way to stay up-to-date on class projects without parental intervention. 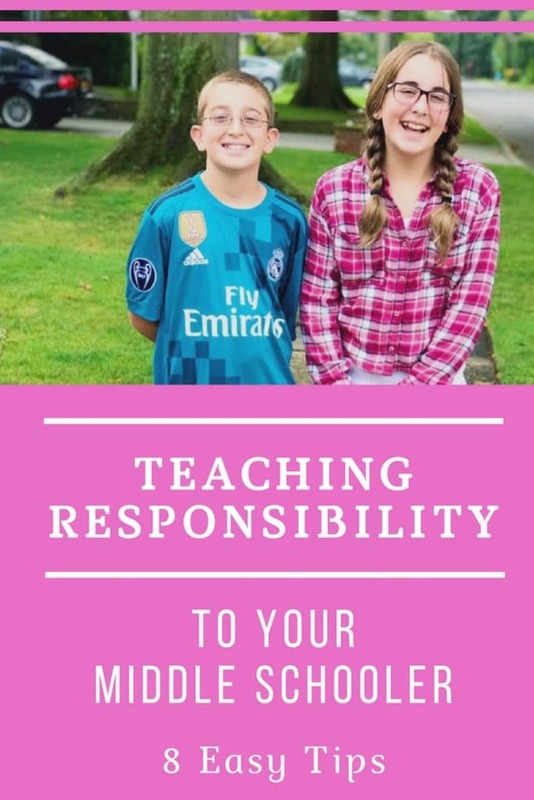 How do you help your middle schooler learn more responsibility? Would love to hear! 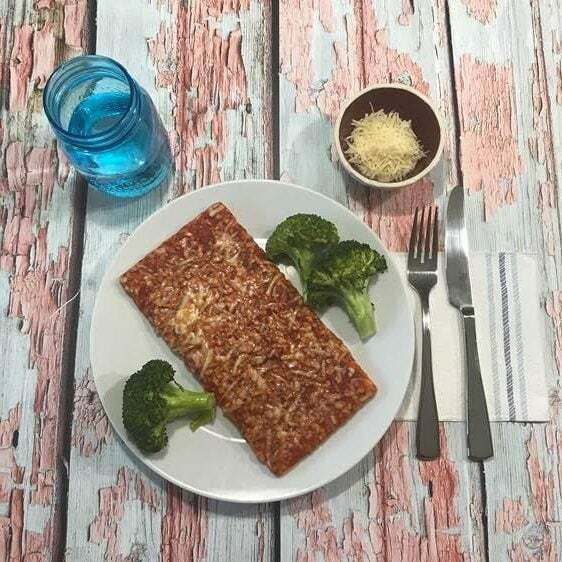 Also don’t forget to check out Ellio’s Pizza on social to learn more about Natalie’s favorite reason to get cooking in kitchen: Twitter, Facebook and Instagram! I think it’s so important to teach kids responsibility as early as possible. 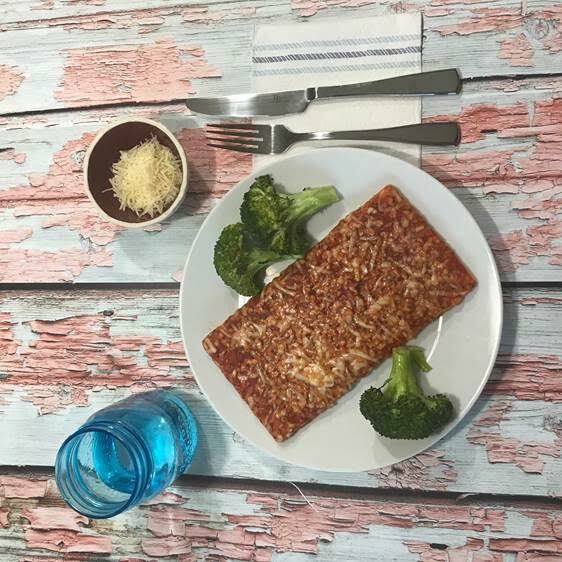 I’ve never been one of those parents who made every lunch and snack for my kids. They clean their own rooms, do their own chores, and make their own lunches. This is awesome! My sister lets my niece take on a little more responsibility every week. 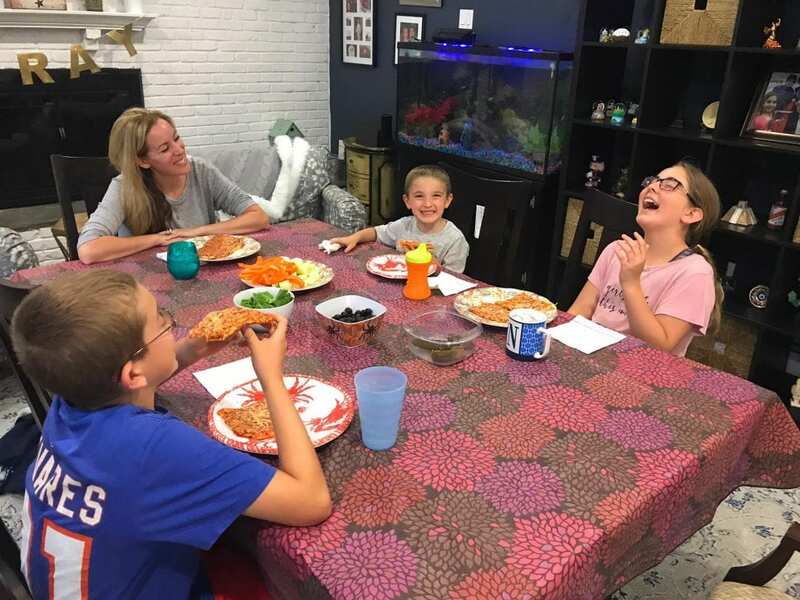 She lets her babysit the two younger kids while she runs to the store, lets her plan meals and helps her prepare them, and even has her helping her sister with homework! We are definitely trying to get our kiddo to learn more responsibility. He’s a bit younger so the first thing we are doing (besides the obvious cleaning his bedroom) is teaching him how to cook. I love all the suggestions you have here. It’s so important for kids to learn responsibility. Your tips are great. Those are perfect! It’s really important for me to make sure that the kids are independent. They’re going to need the skills that they learn when they’re older and living alone. These are really good things for your middle schooler to do. My parents always had us doing chores from a young age. Never too young to help with something, they would say. I couldn’t agree more! great tips. middle schoolers are at a very hard age. my oldest is in high school but it won’t be long until my youngest is there too. These are great tips. Besides respect, I think responsibility is the #1 thing all kids need to learn. So many don’t have either. My daughter, being the eldest and only girl was tasked to look after her two brothers. She is 5 years older than them. They all went to the same school and my daughter was always checking on them during her breaks. Up until now that they are all grown, my daughter still calls her brothers and asks if they ate lunch or dinner and if they already had a shower. LOL.